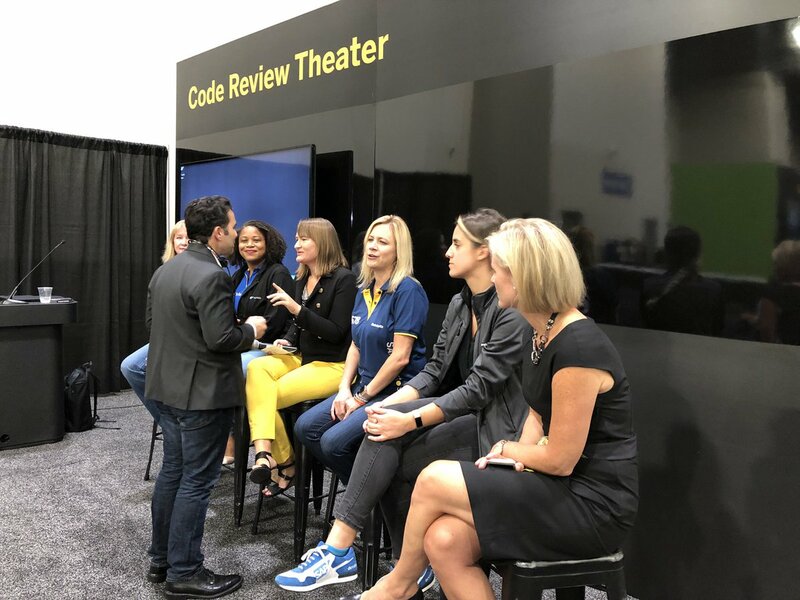 So last week was the whirlwind of SAP TechEd, we descended upon on Las Vegas with the sole intent to engage, educate and interact with thousands of individuals. For me it was personally a big deal, these past 4 months have been an intense ride of change, discovery and learning. I guess I should explain that statement somewhat. 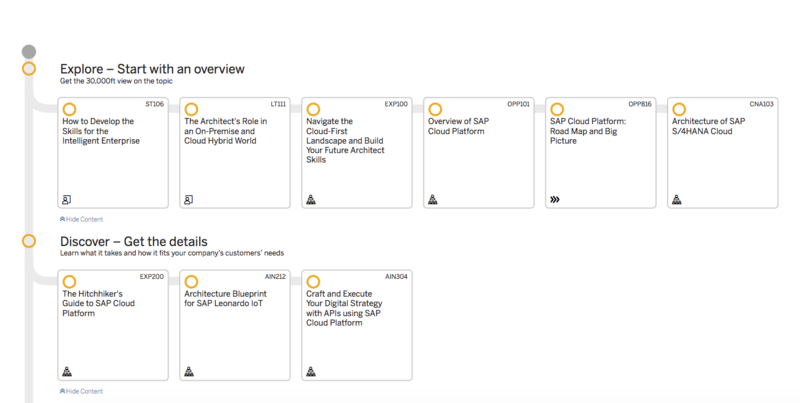 4 months ago I took on a new role, but months before that I started work around SAP TechEd. 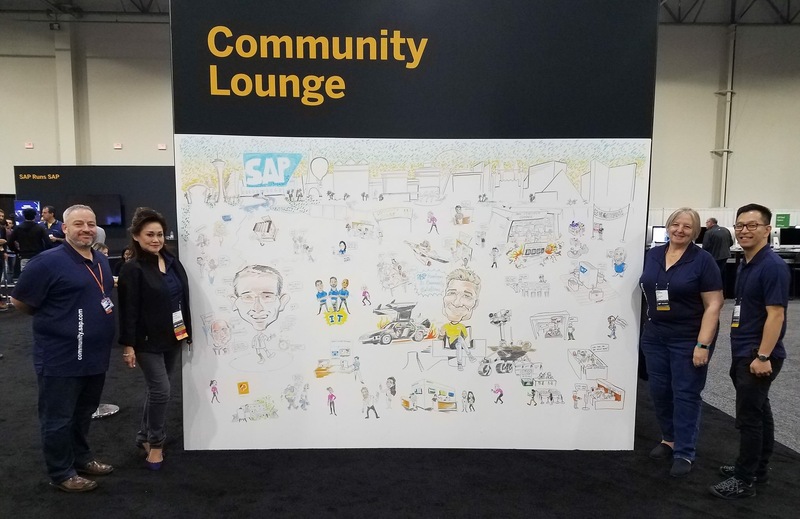 This year I was involved in the content side of things as well as the show floor, so things were quite exciting already when all things SAP Mentors and SAP Community were added on top. The bigger content sessions I am anxiously waiting for the feedback to come in to see how they went. If conversations are an indication the Explore SAP journeys were a hit! To be there on site and seeing the content come to life this year was simply amazing, meeting the speakers, seeing many of the sessions and seeing the impact on the attendees was great! Seeing the other side and all the effort and hard work that goes into making it all happen was mind blowing. Does anyone realize that content discussions actually begin in like February every year? Another favorite of mine is the SAP TechEd Live setup and I was also lucky enough to be asked to interview a couple of folks, like Ben and Weiland about about S4/HANA Cloud SDK and a special chance to talk to Marilyn about the cool things she has been doing lately. Our Community Lounge was on fire with over 700 people getting new headshots taken. Originally the idea was get the photo taken sit down and we will help you update your profile… we found that it was so much easier to do. Have you updated yours? We’d love to see a ton show up, my personal facebook feed is covered in them. It is so easy to update now after many of the pending changes have taken place. Many more changes are on the way as well! The team had a blast interacting with everyone and the conversations were plentiful. Some of those conversations were about the platform changes but many were about new ways to engage and even about business and process conversations coming back to the community more. 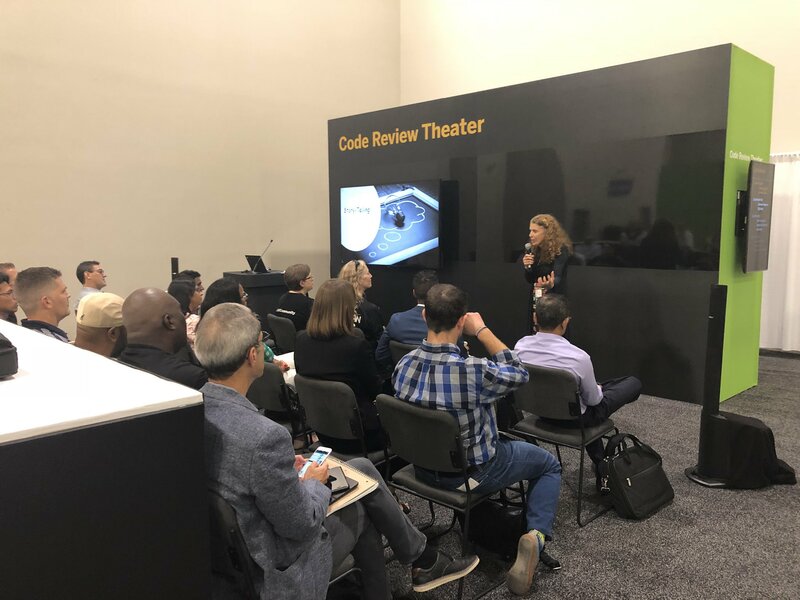 SAP TechEd 2018 Las Vegas, Day 1 (October 2) — Are You Not Engaged? 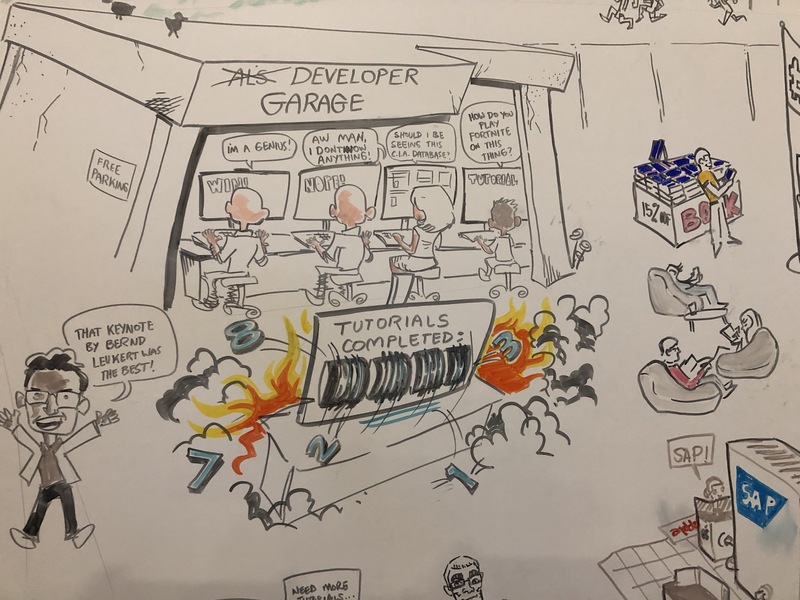 One of best parts of the event was meeting some of the winners, many of the tutorial winners immediately came to the AppSpace and hit the new tutorials we had right away. A whirlwind ride and it was just the start, we are gearing up to do it all over again in Barcelona! Be sure to stop by and share your thoughts with us if you are going to be there! Packing to be there now! Thanks for the shout out. Enjoyed the event and the opportunity to learn and network and observe.